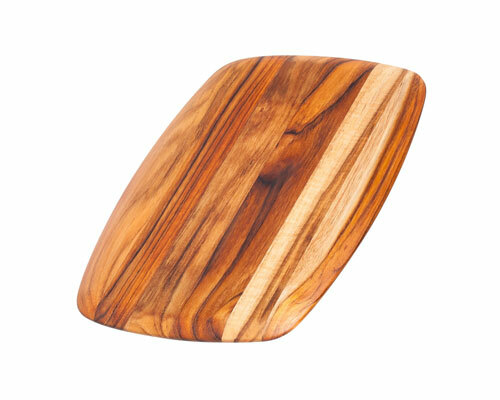 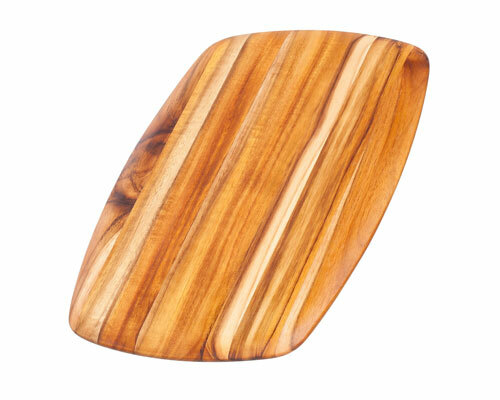 The Proteak Edge Grain Marine Collection Cutting Board can be used for many kitchen tasks. 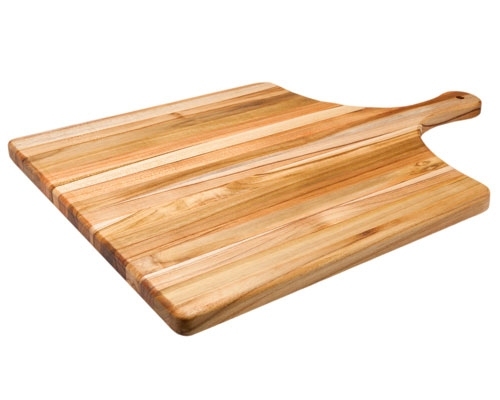 Present cheese and crackers, bring out your homemade pizza, or use it to chop up your fruits and vegetables. 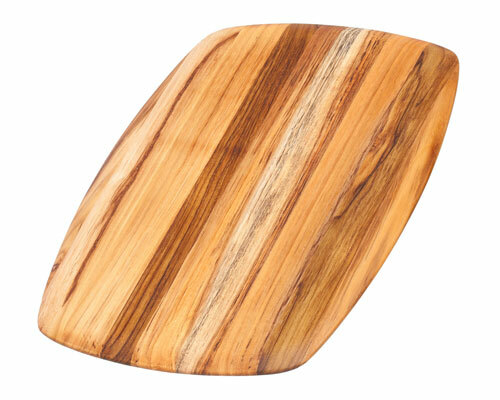 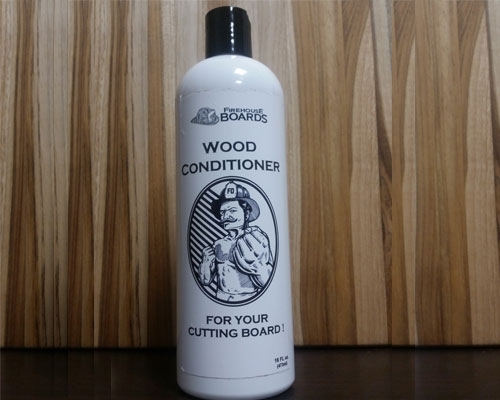 This lightweight board features a handle so that it can be easily moved around the kitchen. 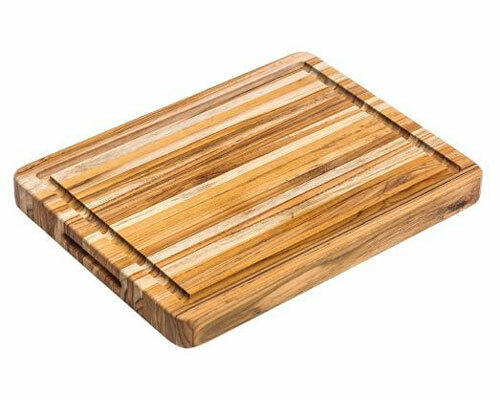 Dimensions: 20 x 14 x 3/4 in.